Get ready for your next weekend get-away with this Flying Cloud 19CB. You can comfortably sleep up to four people in this unit. 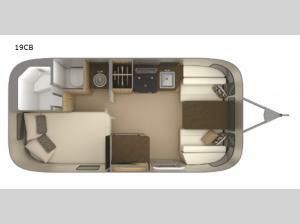 Sleeping space can be found at the rear bed as well as the front dinette. 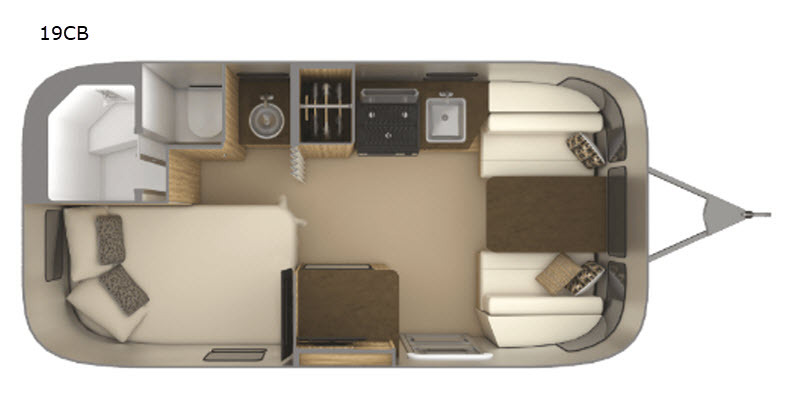 You will enjoy the convenience of your own on-board bathroom so now you won't have to use the campground facilities.